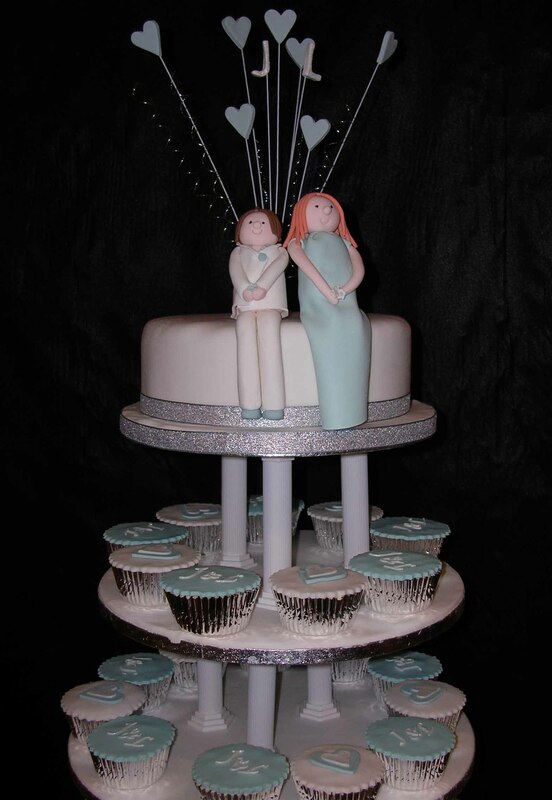 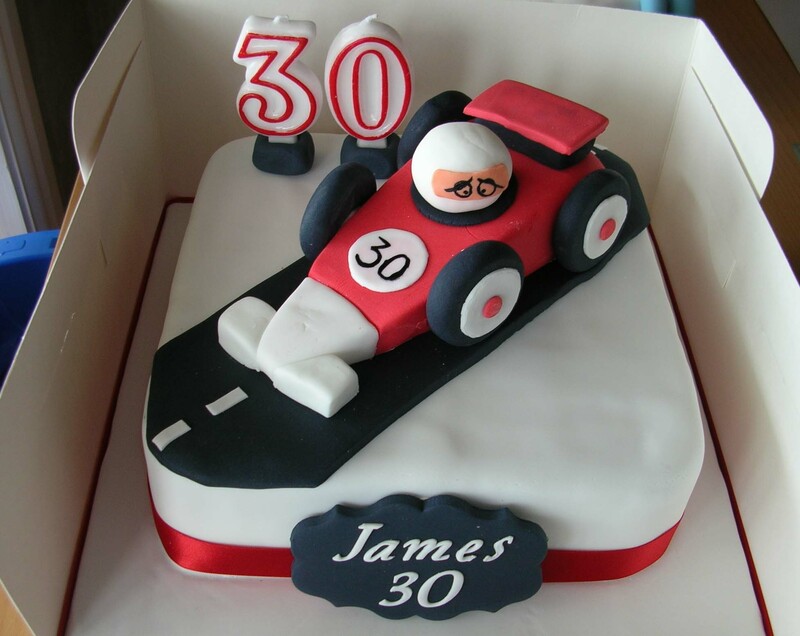 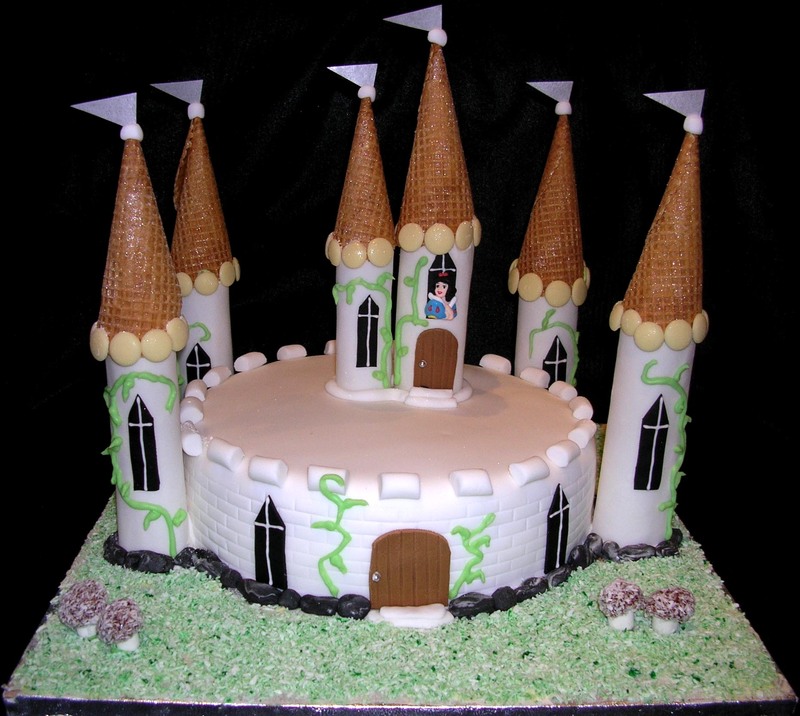 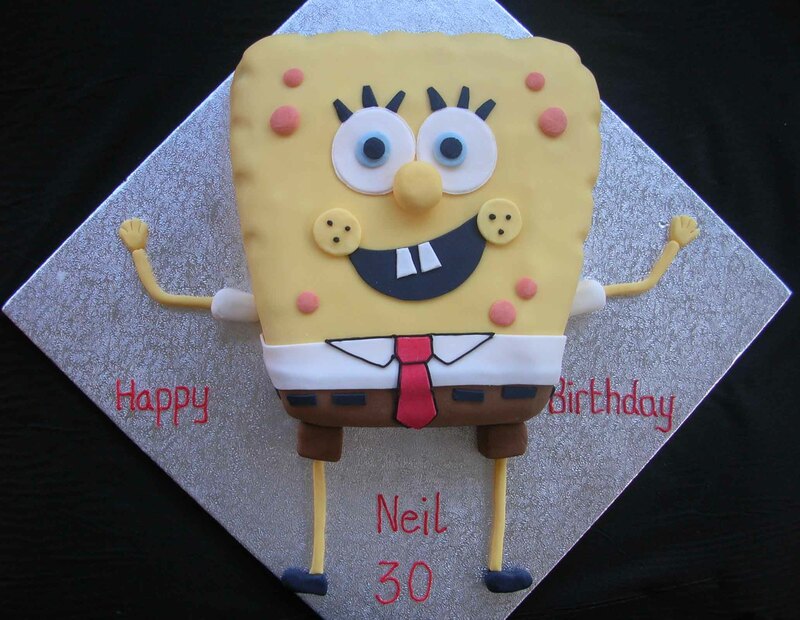 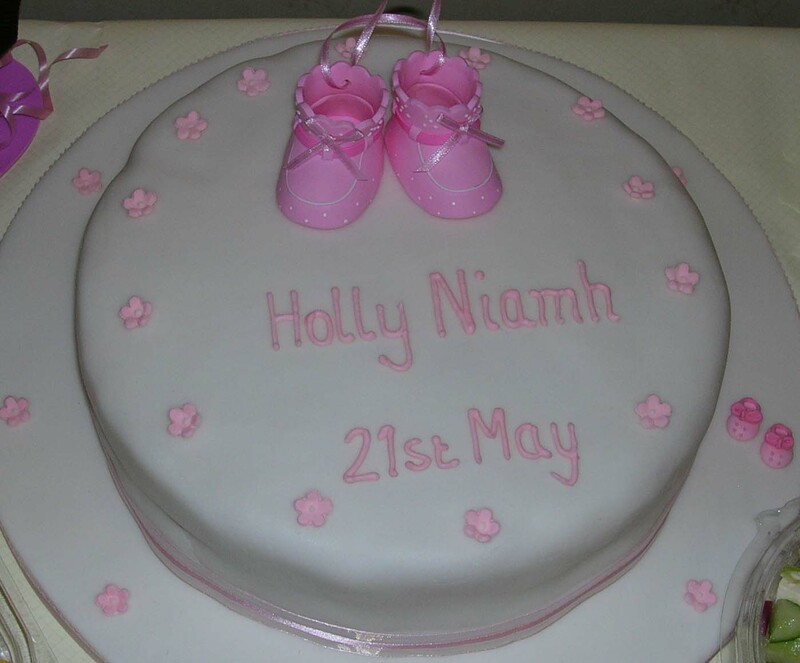 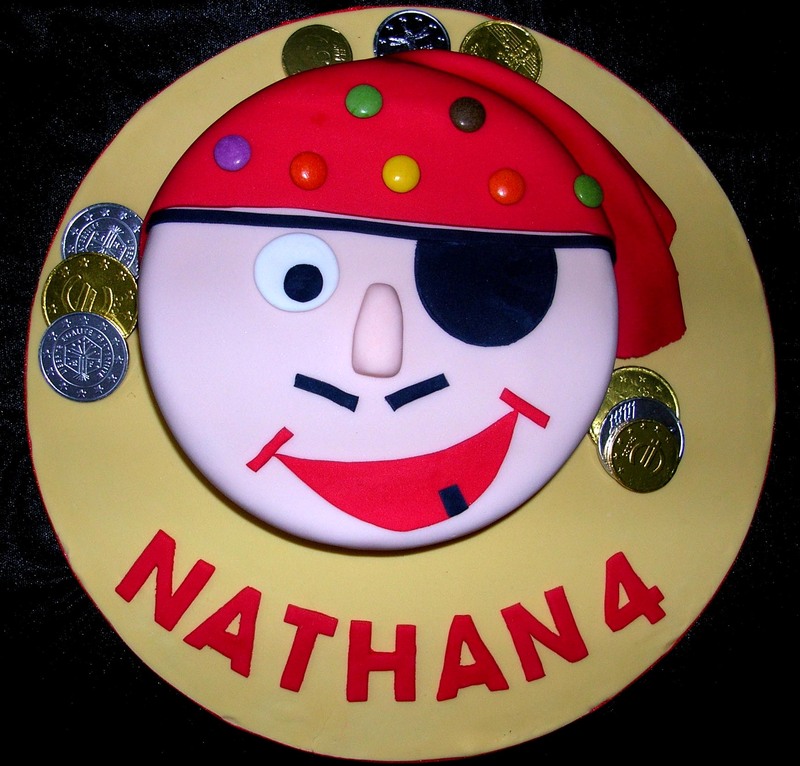 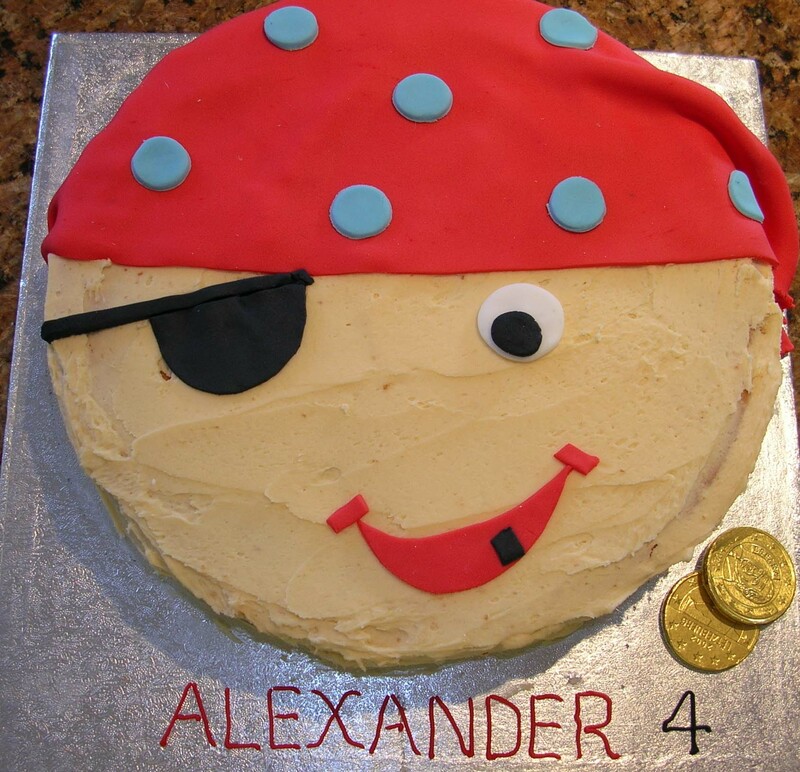 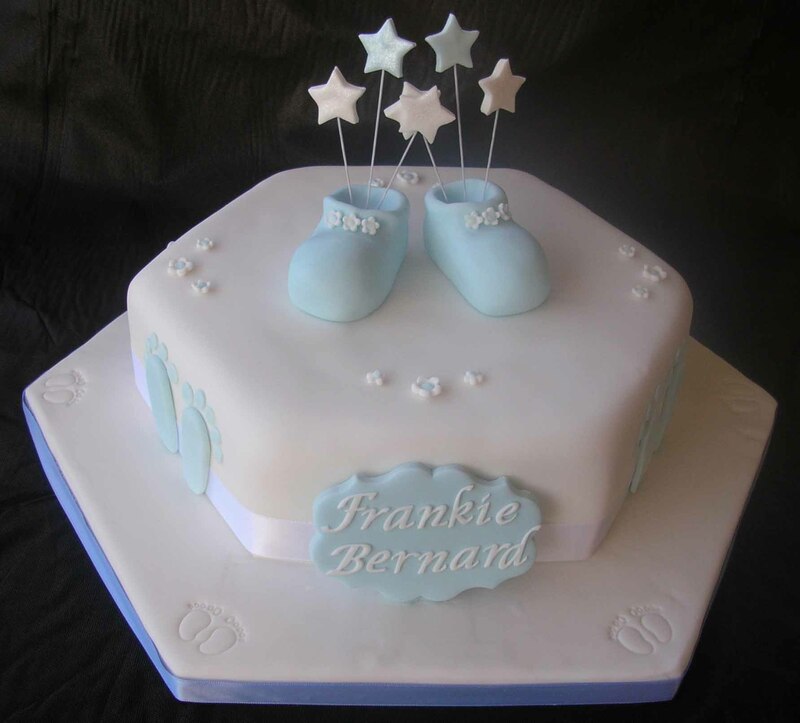 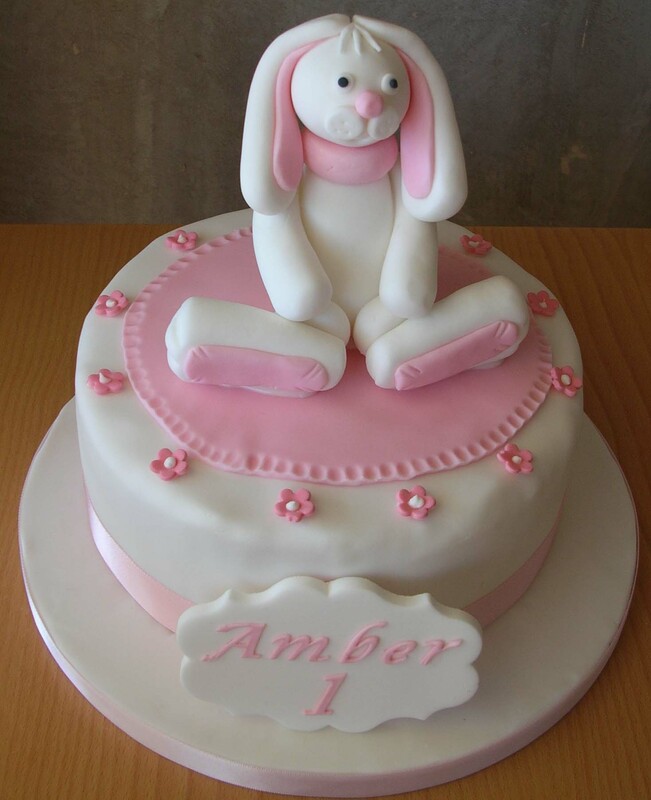 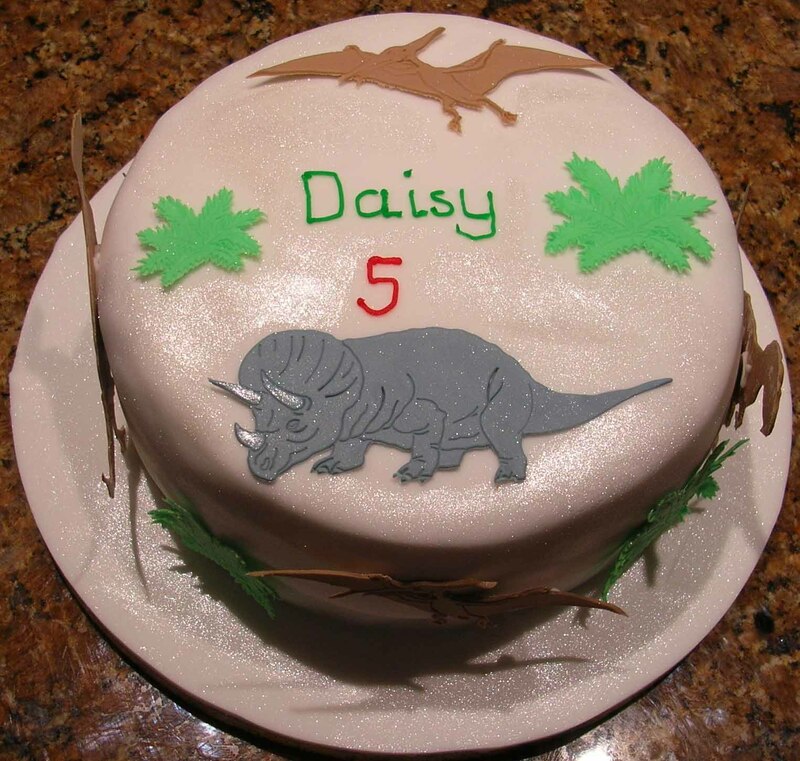 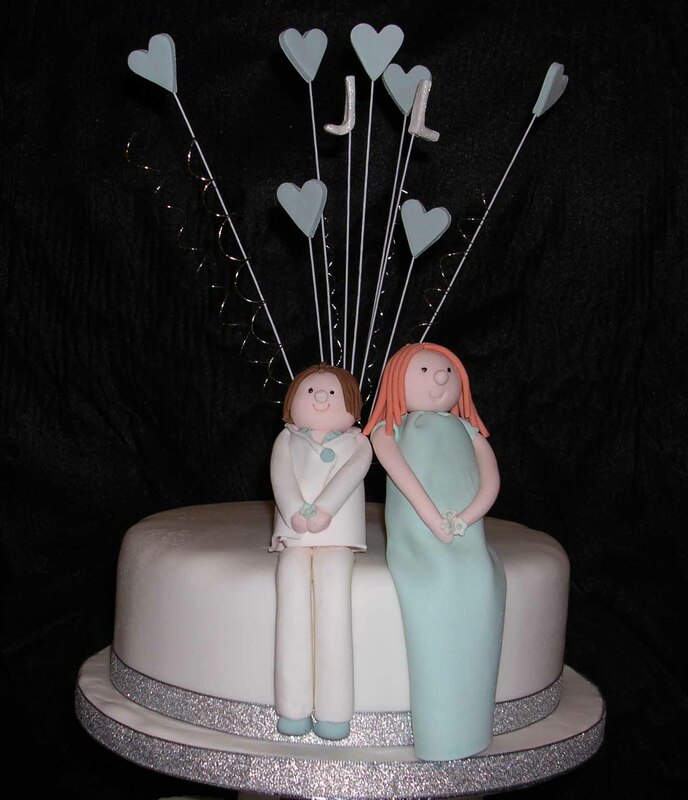 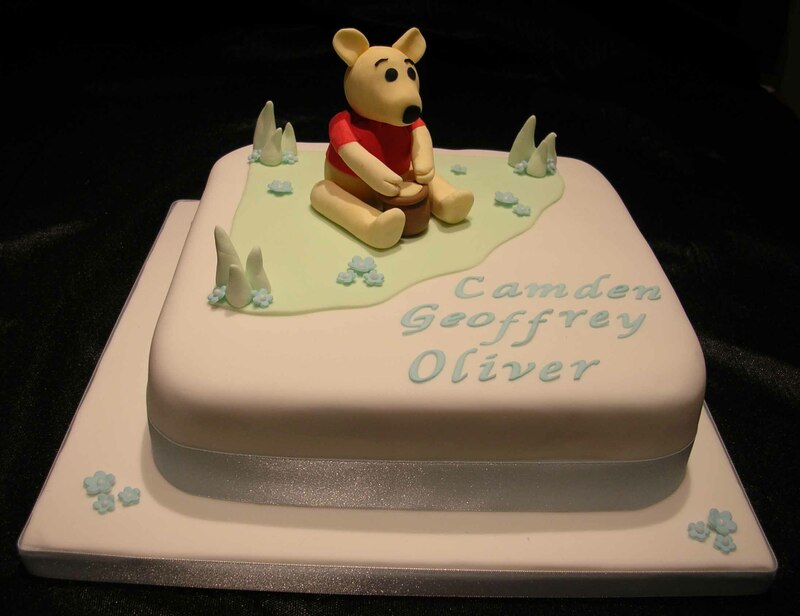 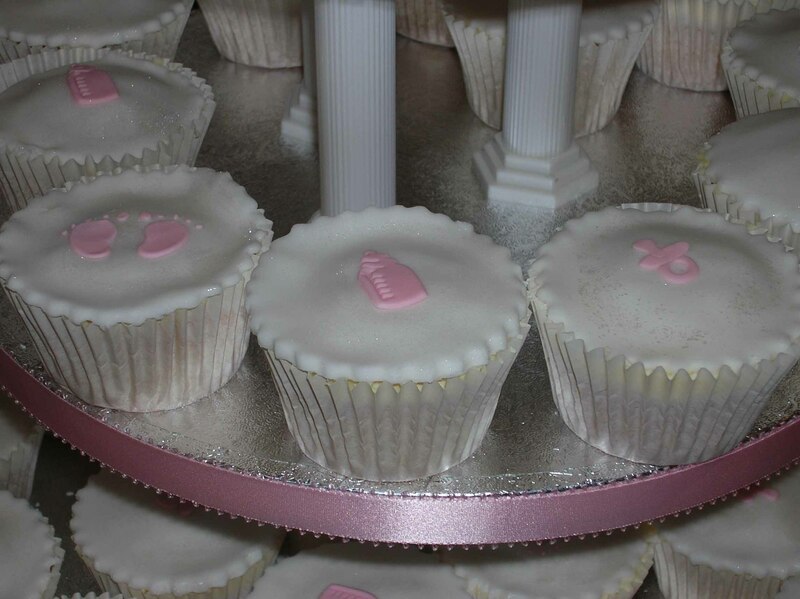 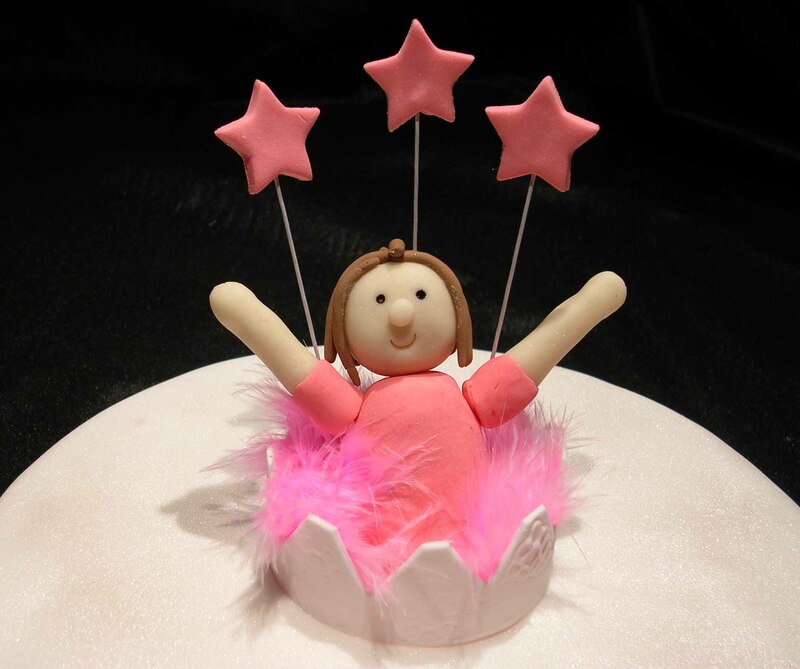 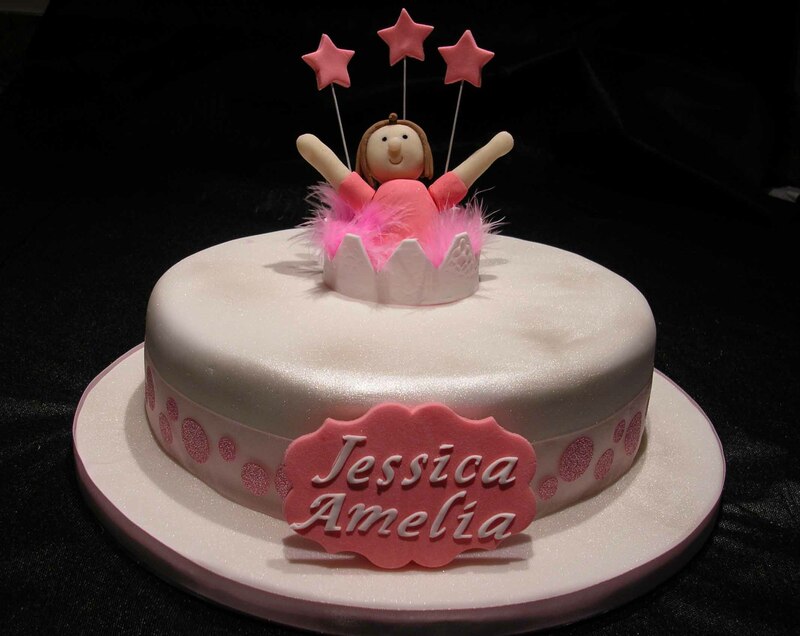 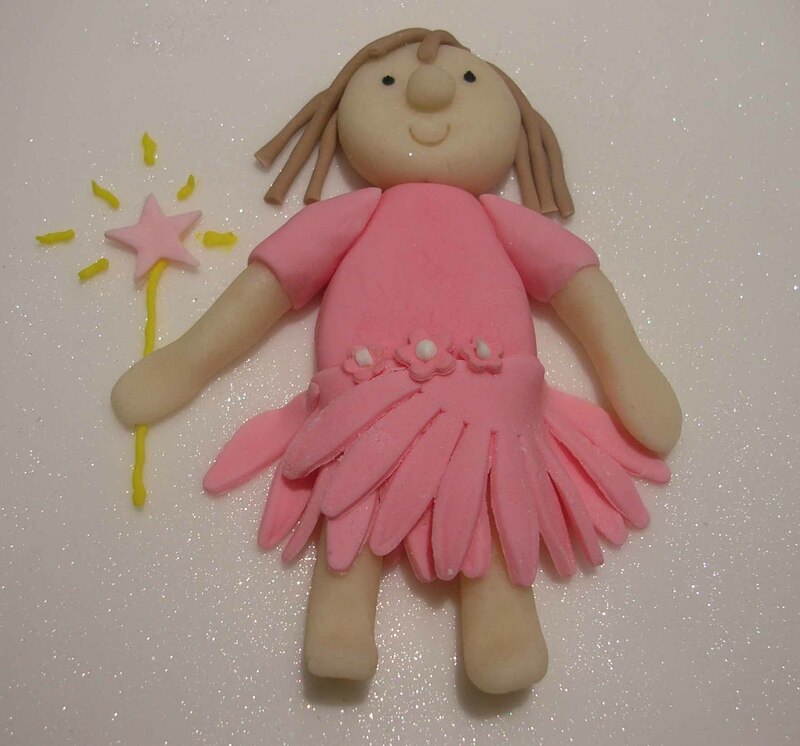 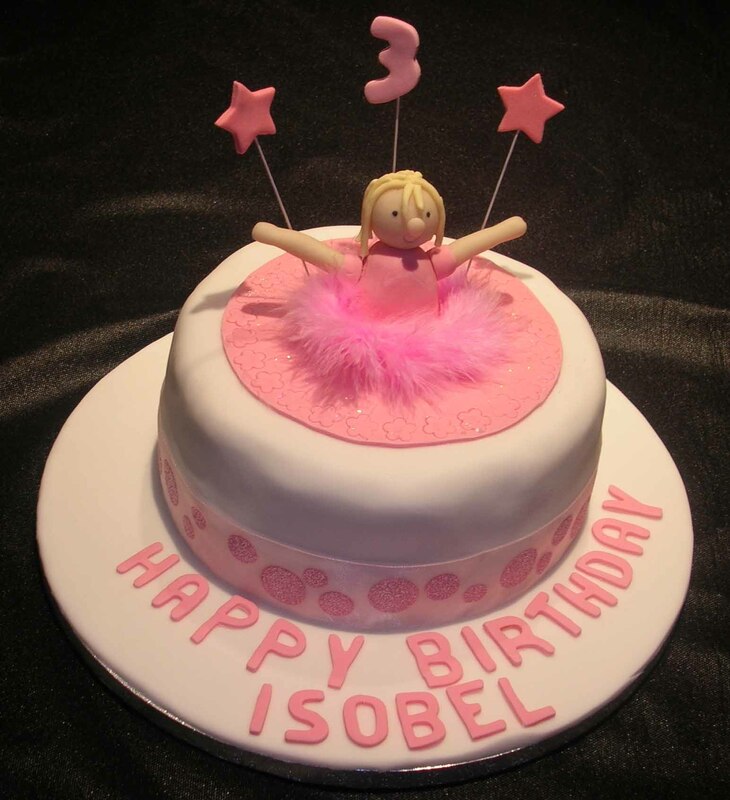 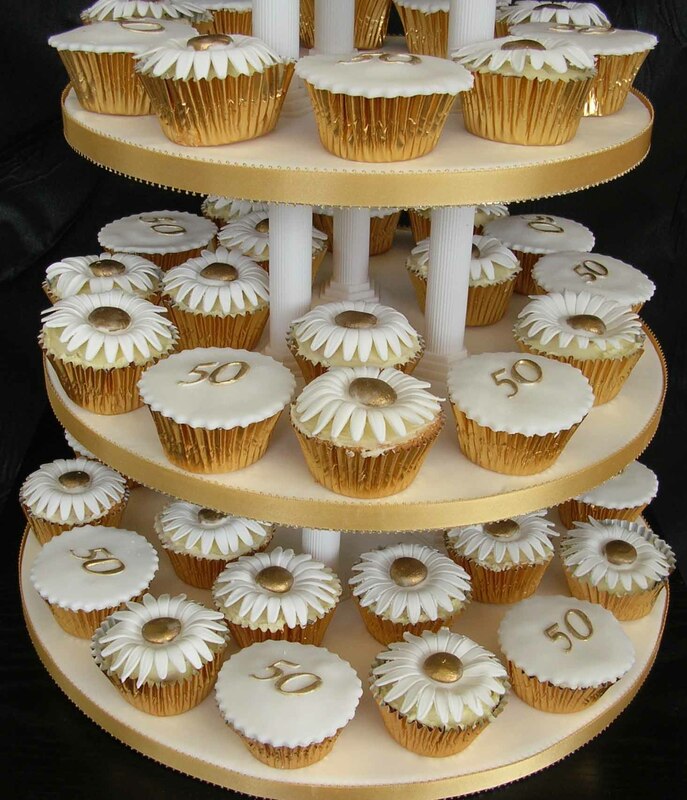 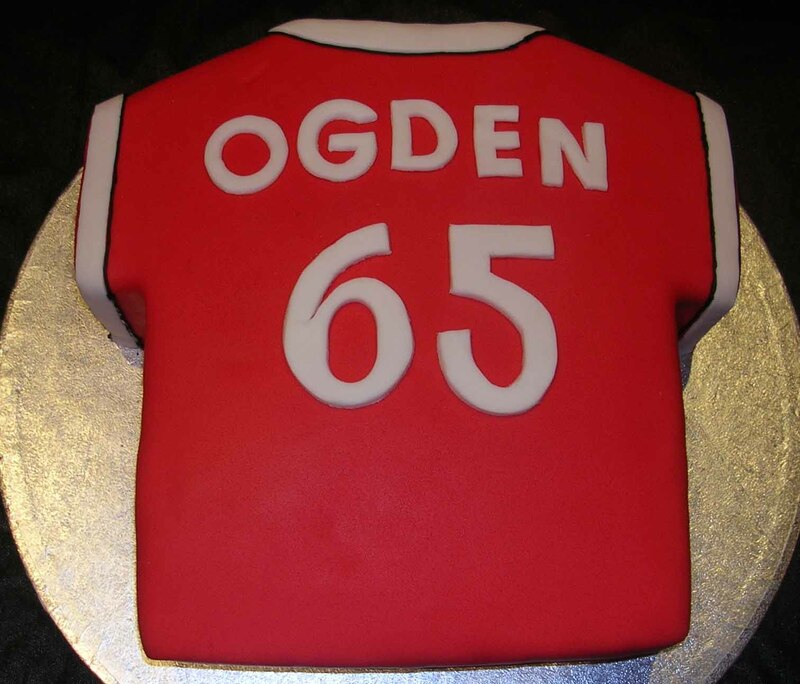 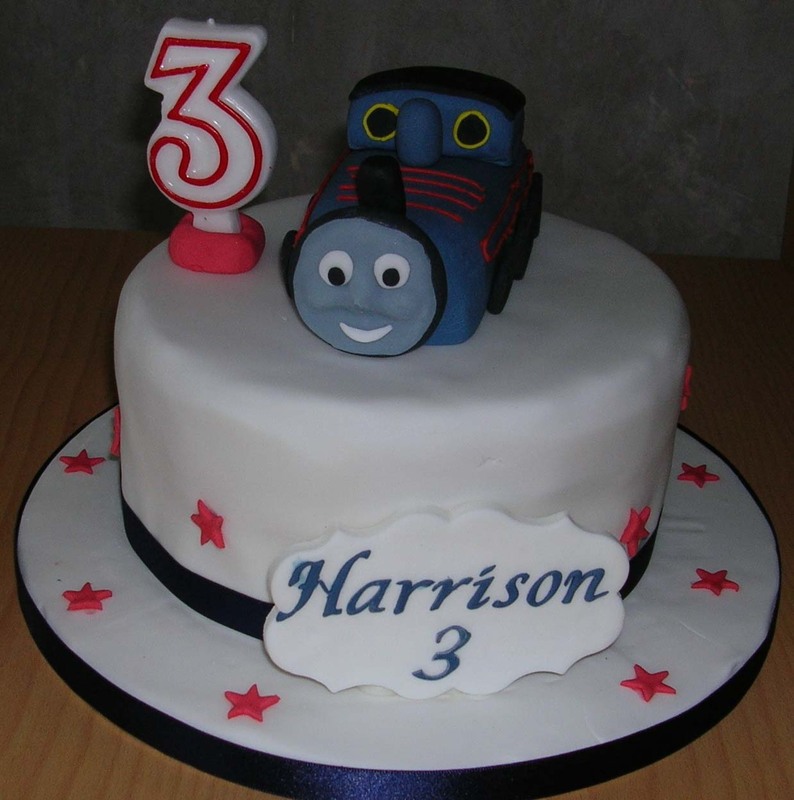 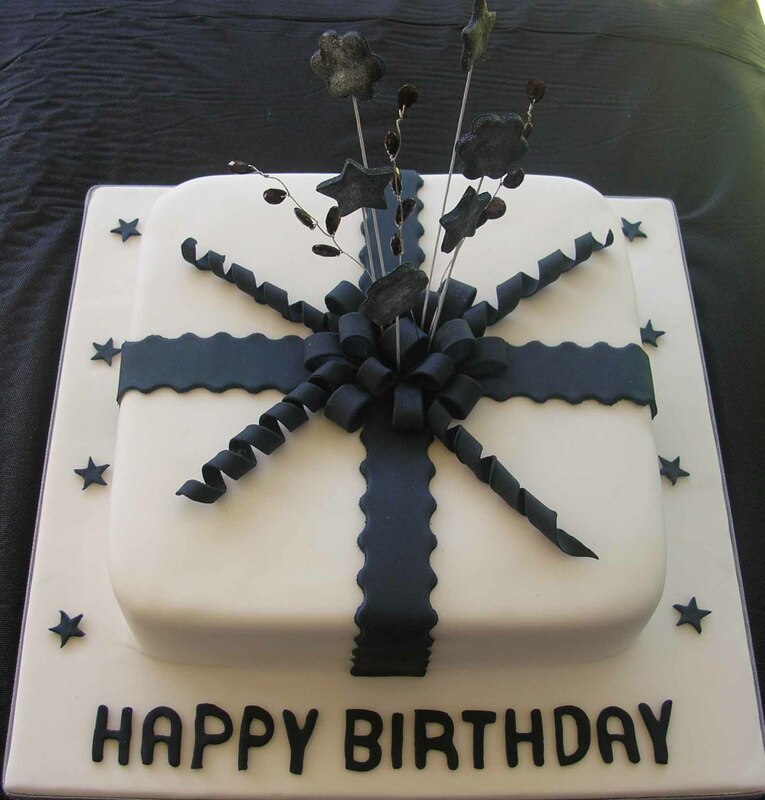 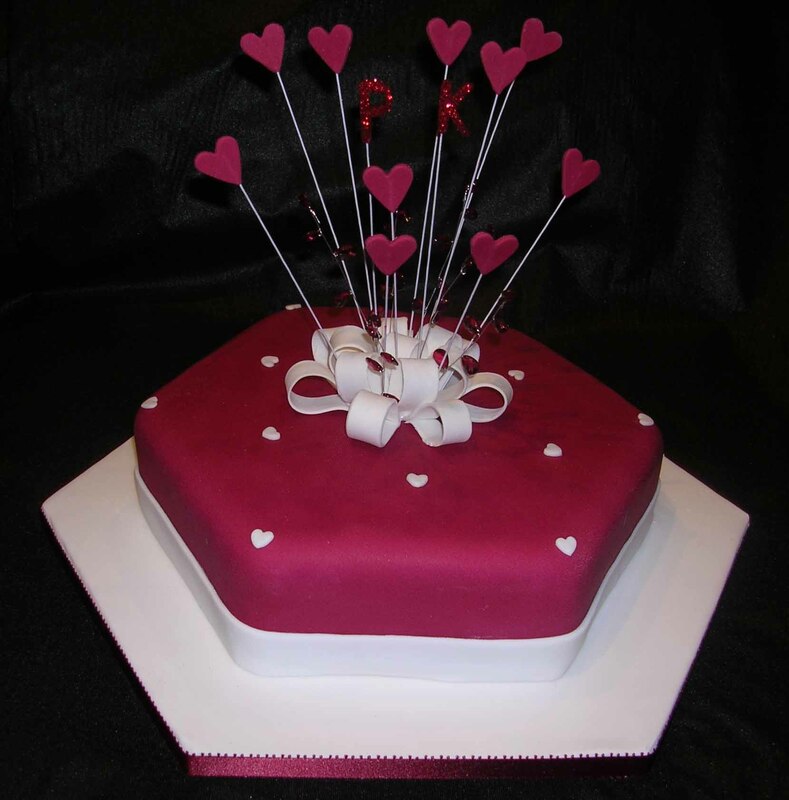 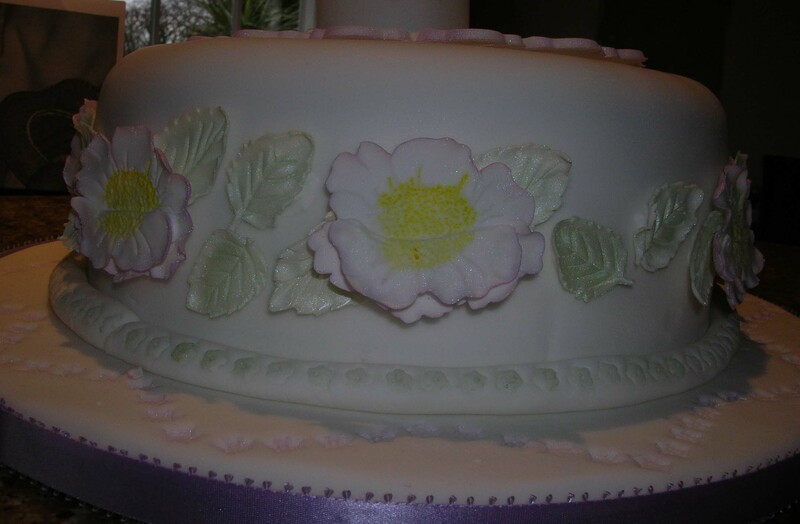 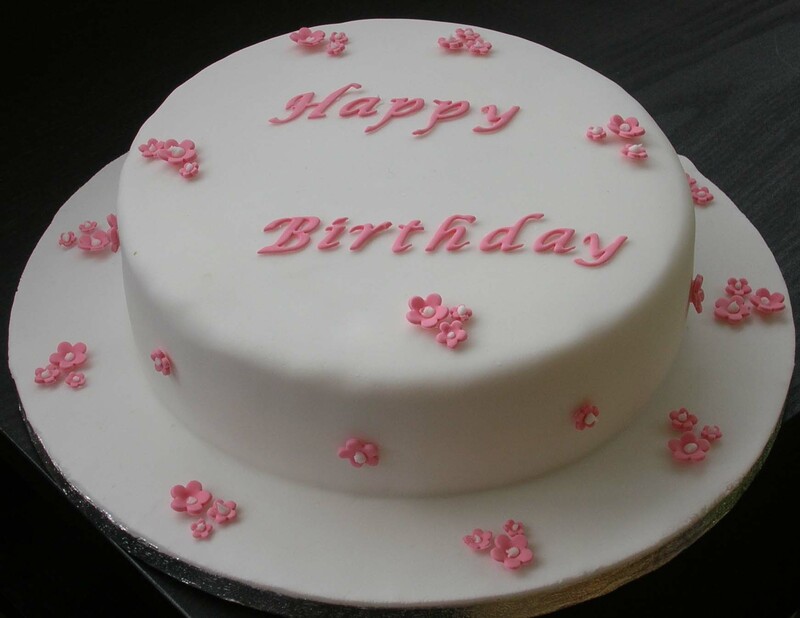 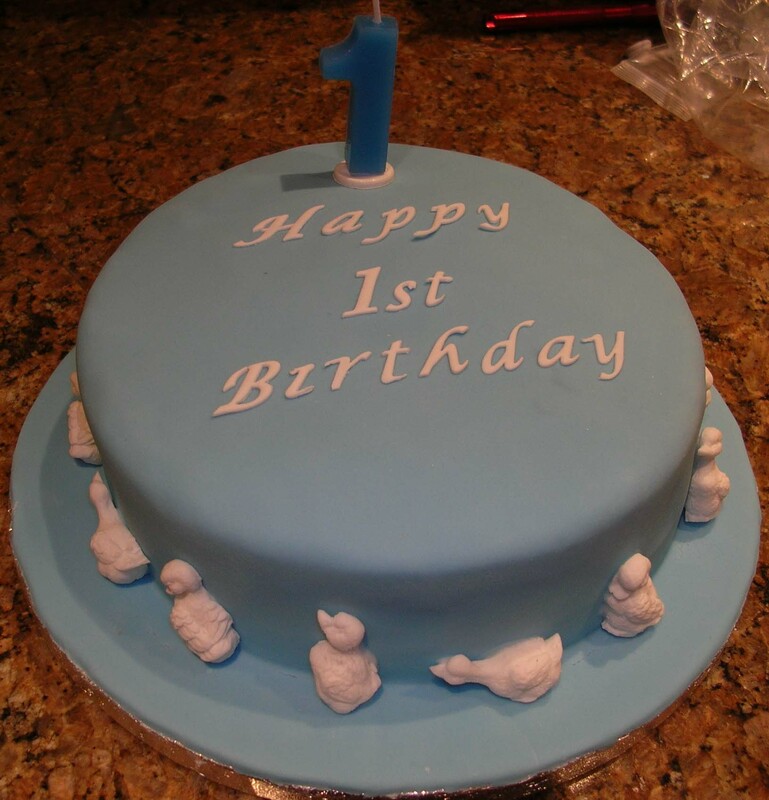 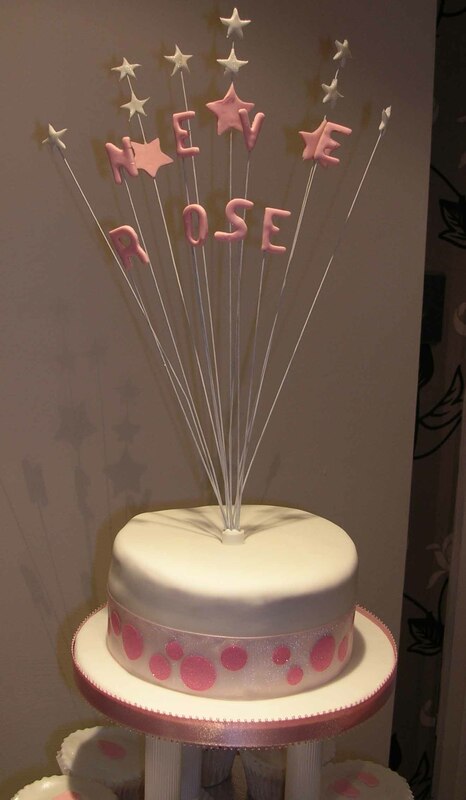 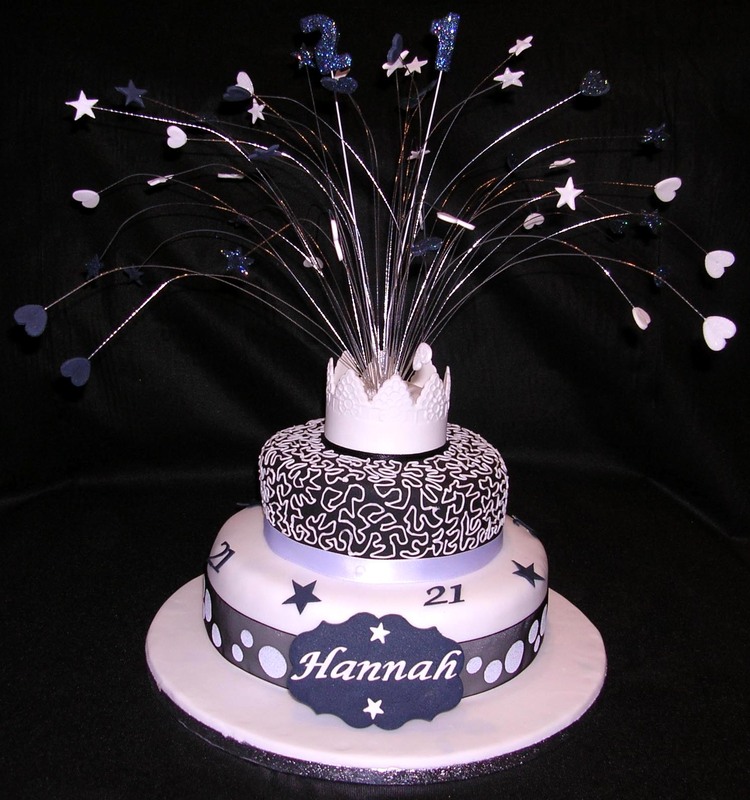 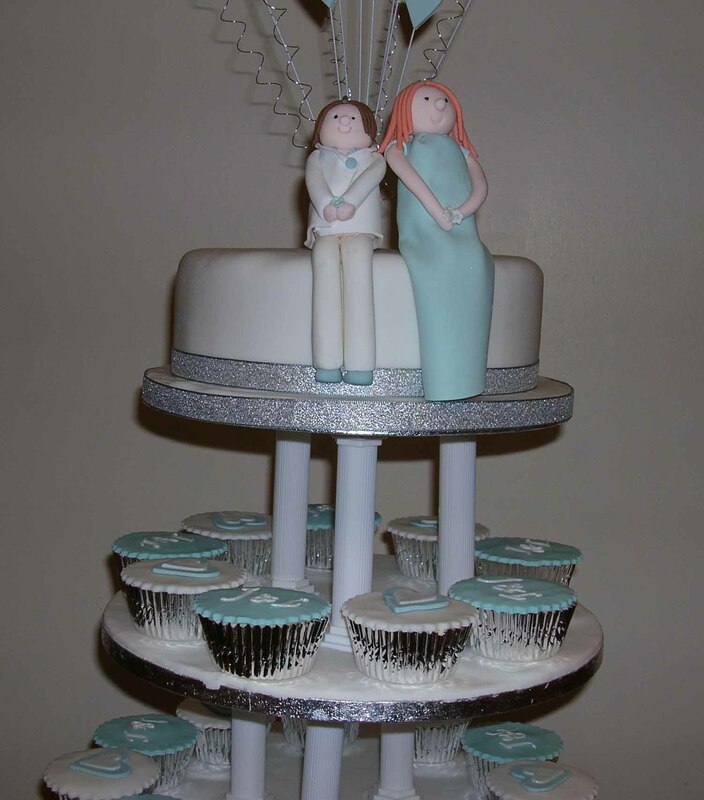 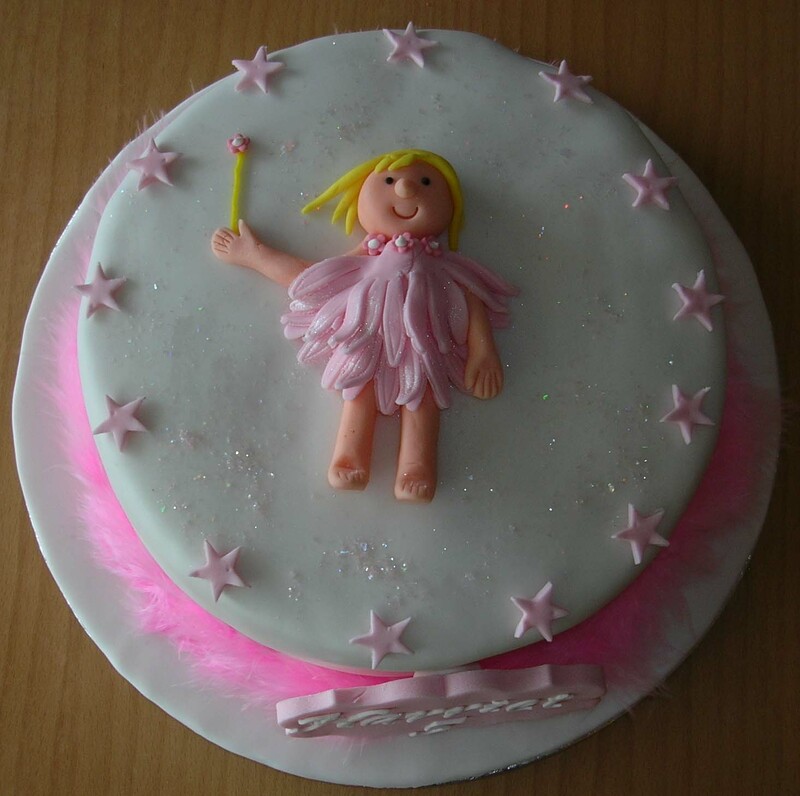 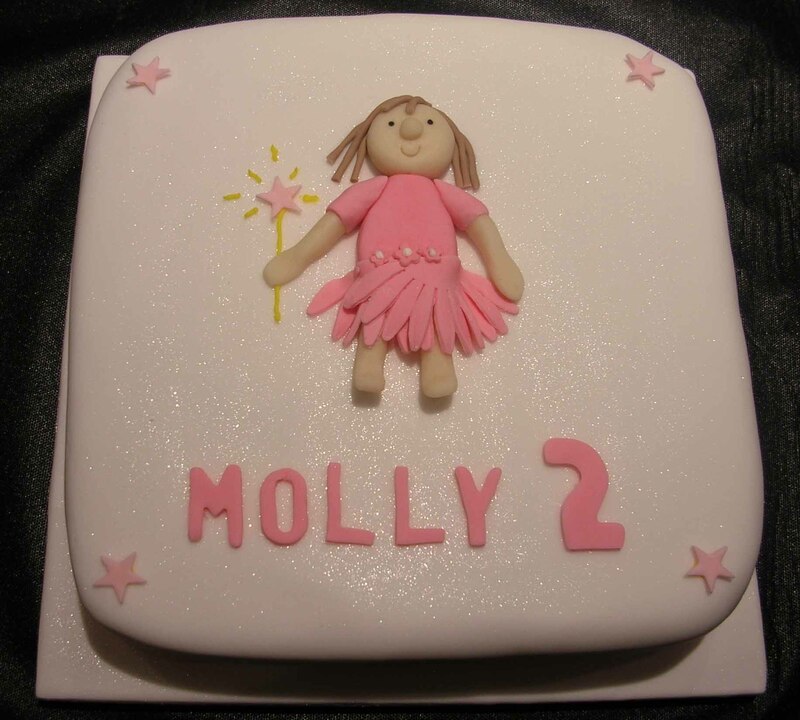 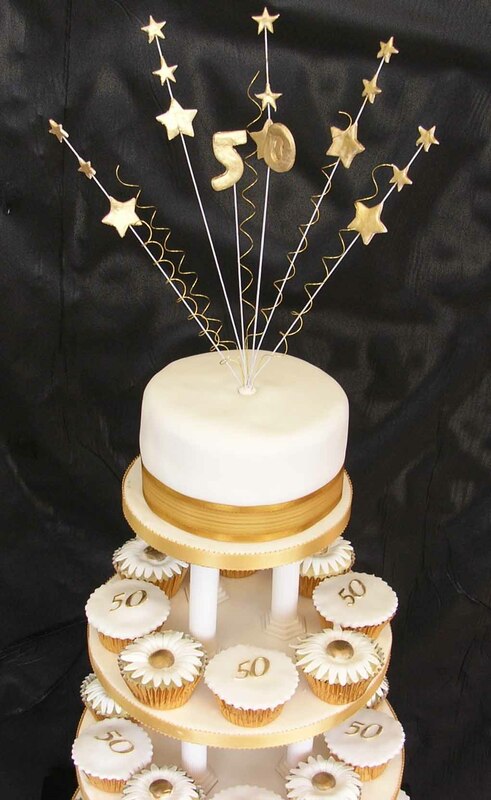 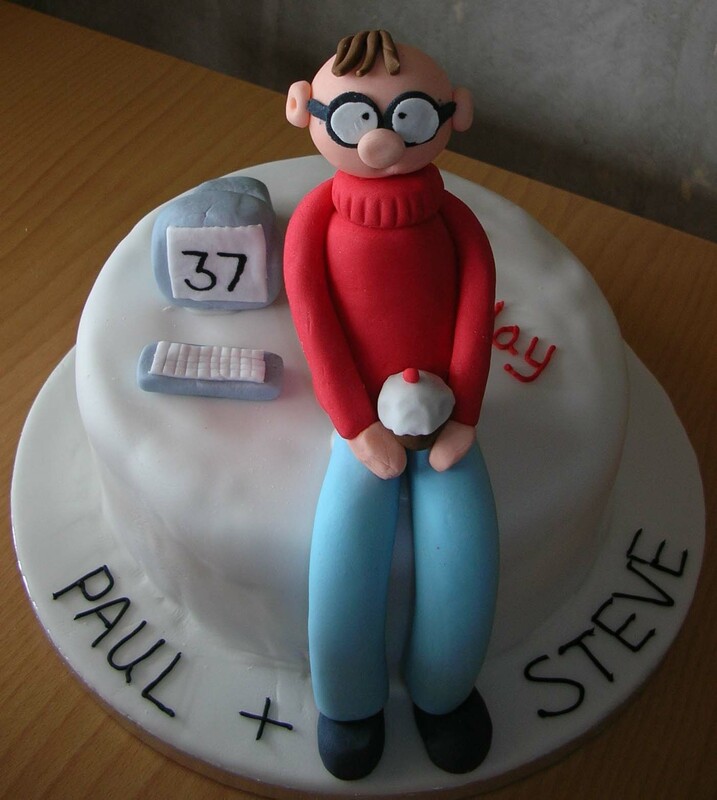 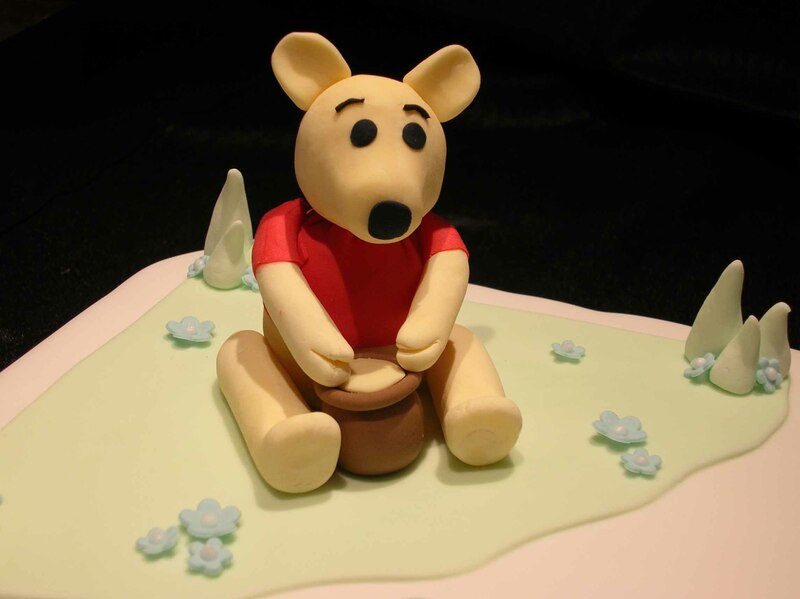 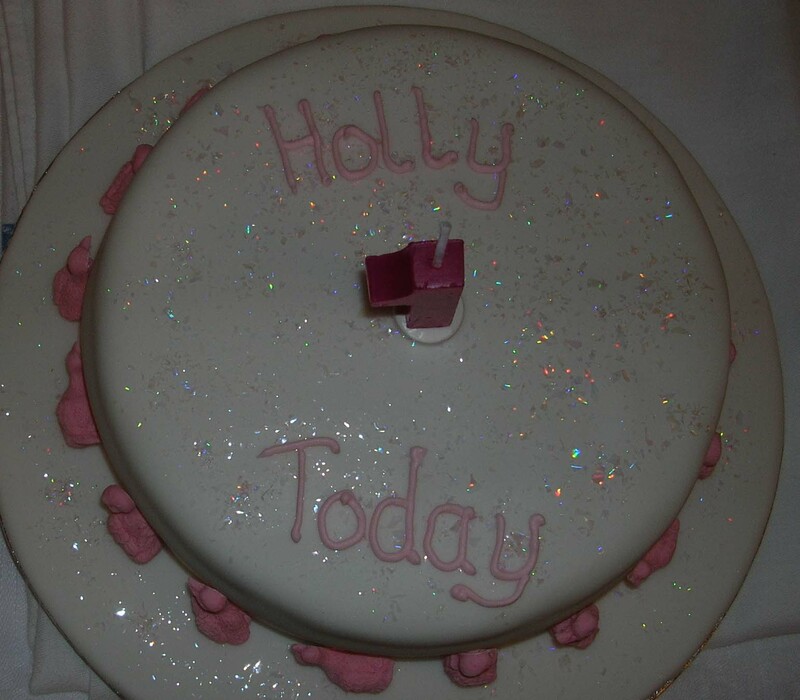 Fab cakes for all occasions - cake gallery, cake ideas, cake design. 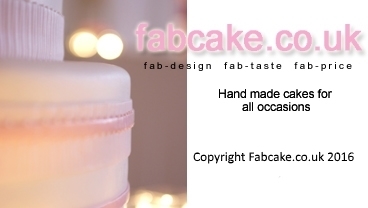 Fabcake.co.uk has baked its last cake! 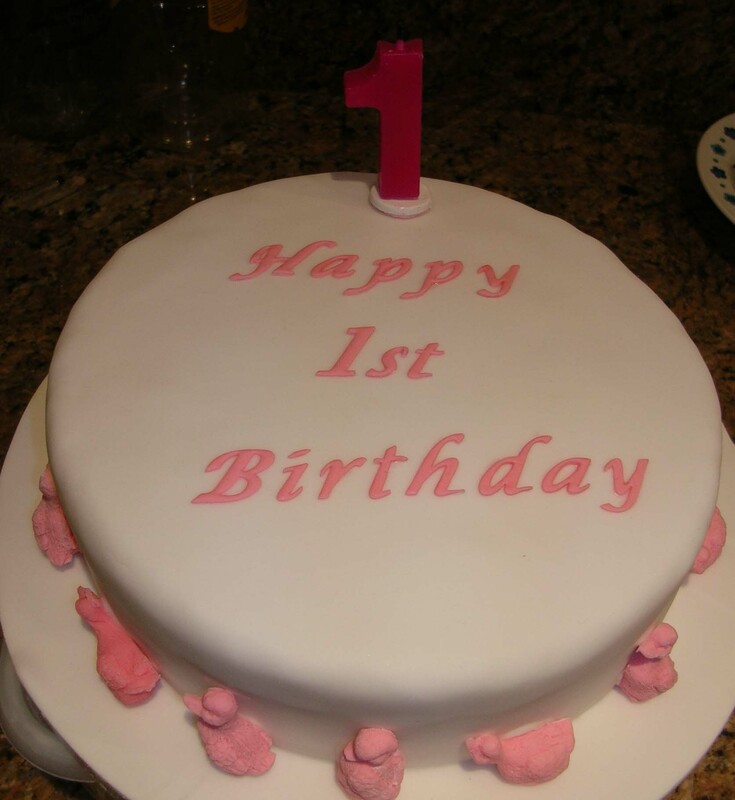 Thank you so much for all your support and patronage. 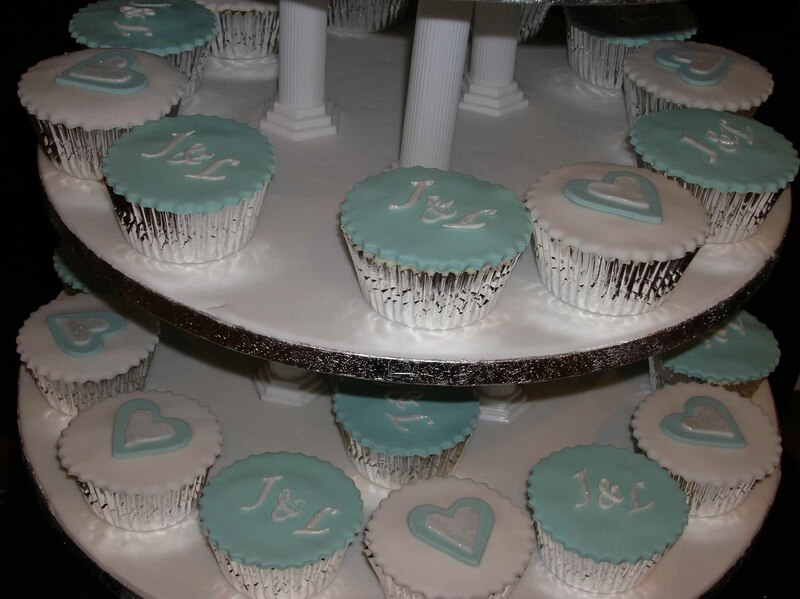 Here's some of the very first cakes I ever made... 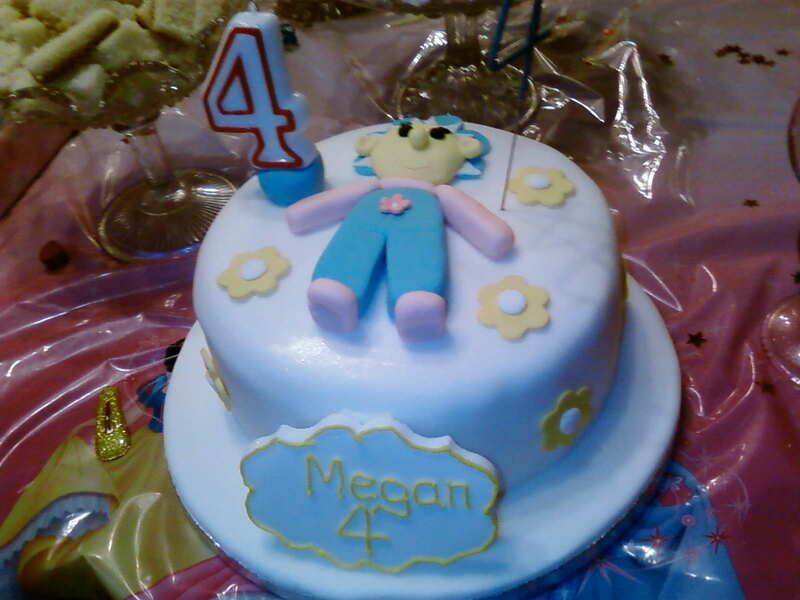 I lost count of the number of "fab" cakes I baked and decorated over the years.